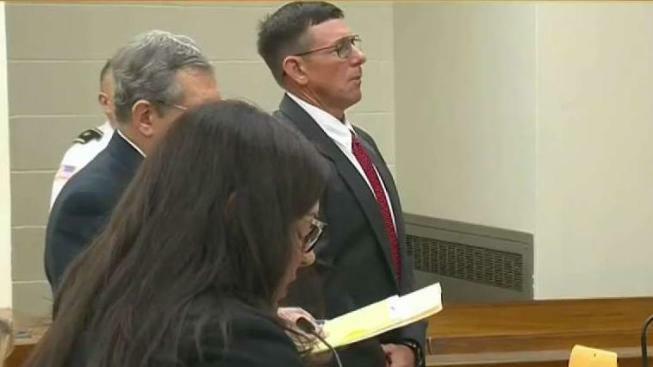 A Massachusetts teacher on leave from Cohasset Middle School is facing five new charges of indecent assault and battery on a child under 14, according to the Norfolk district attorney. Jeffrey Knight, 57, of Pembroke, was originally charged in a criminal complaint with two counts of indecent assault and battery on a child under 14 and two counts of indecent assault and battery on a person 14 or over on Sept. 20. Knight pled not guilty to those charges. Police say the original charges involving the same victim happened on multiple occasions during school time in 2017 and 2018. The new charges are based on information and investigation developed by the Cohasset Police Department, working with the Norfolk District Attorney’s Office, involving an alleged second victim. 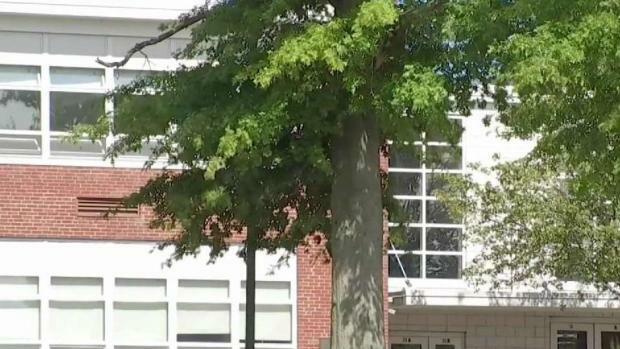 Parents at a Massachusetts middle school where a teacher allegedly indecently assaulted a female student on several occasions are reacting to the news. Knight will be arraigned on the five new charges at a hearing at Quincy District Court on Wednesday at 9 a.m.
Officials with Cohasset Public Schools placed Knight on leave following the original allegations; he has since resigned from the district. Cohasset Public Schools Superintendent Louise Demas issued a statement, saying that her office has cooperated fully with both the Cohasset Police Department and the Norfolk District Attorney's Office. "I am shocked and profoundly disturbed by the allegations against Knight, who was employed in Cohasset since 2011," Demas said. "I have held a public forum with the community and have committed myself and all Cohasset Public Schools administrators to being responsive to all faculty, staff, student and family concerns regarding this matter. The school district also recently convened a family-faculty Safe Schools Committee. We are at the beginning of a long process that will not be completed until all parties have all the relevant answers. "We have made resources available and have added counselors at the middle and high schools to assist students with questions or concerns. I emphatically support any student who comes forward, and it is my sincere hope that any member of our school community feels comfortable reporting something that they feel is not right." Parents of students said they were also troubled by the allegations. 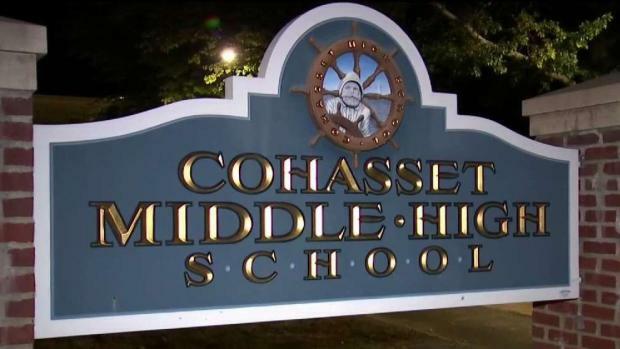 A teacher at Cohasset Middle School is accused of indecently assaulting a student. "As a teacher, they should be reputable and show an example to the rest of the community," said parent Deborah Pritchard. "Nobody has business touching anybody’s children, especially in an inappropriate way." Jim Bonner, whose granddaughter was about to start at the middle school, said he was concerned, but wanted to get the other side of the story.